FT. LAUDERDALE, Fla. — A “gentleman sportsman” long known for his work in conservation on many fronts, especially along the Pacific Coast, Paxson H. Offield received the Billfish Foundation’s Rybovich Lifetime Achievement Award Oct. 28 at the foundation’s 25th anniversary dinner in Ft. Lauderdale. A dedicated conservationist, Offield, of Avalon, is a past chairman of the Billfish Foundation (TBF), serving on its board of directors for 16 years. He has been a primary supporter of TBF’s billfish science- and ocean science-based policy campaigns and fully involved in developing satellite tags for tagging billfish in the Pacific, to track migration and provide other data on billfish. The Rybovich award is named in tribute to the late John Rybovich, a pioneer in billfish conservation and a former member of the board. The award recognizes a person who has exhibited a long-term successful commitment to billfish conservation. 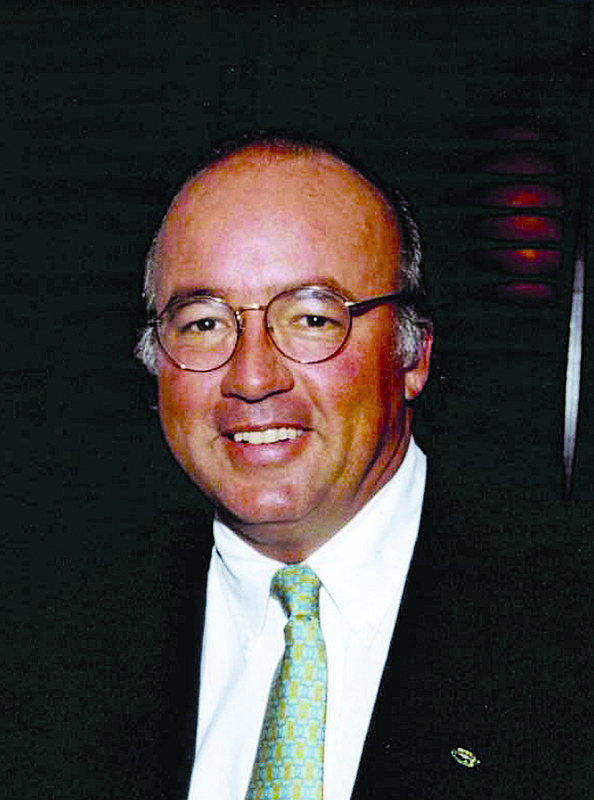 Offield is chairman of the board of the family owned Santa Catalina Island Co., as well as a benefactor member of the Santa Catalina Island Conservancy. He’s chairman of the Offield Center for Billfish Studies, under the auspices of the Marine Conservation Science Institute (MCSI), of which he is a founding board member. Offield is also a director of the Wrigley Institute for Environmental Studies at the University of Southern California. He is a board member of the Center for the Reproduction of Endangered Species of the San Diego Zoological Society and was awarded the society’s 2006 Conservation Medal. “Among the many organizations he presides over, Paxson is chairman of the Catalina Seabass Fund, dedicated to the restoration of seabass and other fisheries in Southern California waters,” Peel added. “He’s also a past president of the Avalon Tuna Club, the world’s oldest sportfishing club. Celebrating its 25th year, TBF is the only nonprofit organization dedicated solely to the conservation and enhancement of billfish populations worldwide through scientific research, education and advocacy. For more information, visit billfish.org.